Jane F. Stanaback, 94, of Pleasant Mount, died Wednesday evening at the Forest City Nursing Center. Her husband is the late Howard Stanaback. Born April 14, 1924 in Paterson, NJ, she is the daughter of the late Alexander and Janet Forsyth Anderson. She was a member and past Grand Worthy Matron of the Order of Eastern Star of New Jersey, Silentia Chapter #56, Wayne, NJ. During her lifetime, she crocheted and knitted many afghans and blankets as gifts for others. She was always ready to help others in need and always enjoyed having visitors stop by. She took great pleasure in working in her garden around her home and seeing all the flowers bloom. She will be missed by many family members and friends. She is survived by children Janet Jenner, OR, Robert Stanaback, Germany, and James Stanaback, NJ; a sister Agnes T. Anderson, Pleasant Mount; grandchildren, Scott, Jason, David, Christine, Danny, Sean, and William; great grandchildren, William, Ella, and Braelyn; several nieces and nephews. She was also preceded in death by a brother John Anderson. 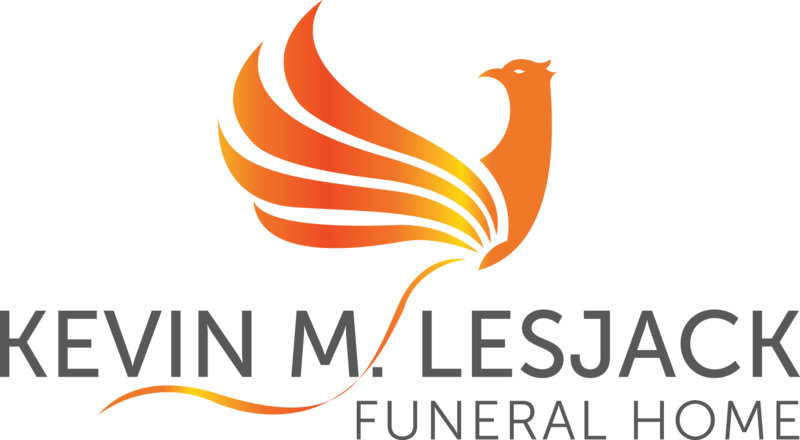 Private funeral services are through the Kevin M. Lesjack Funeral Home, Forest City.